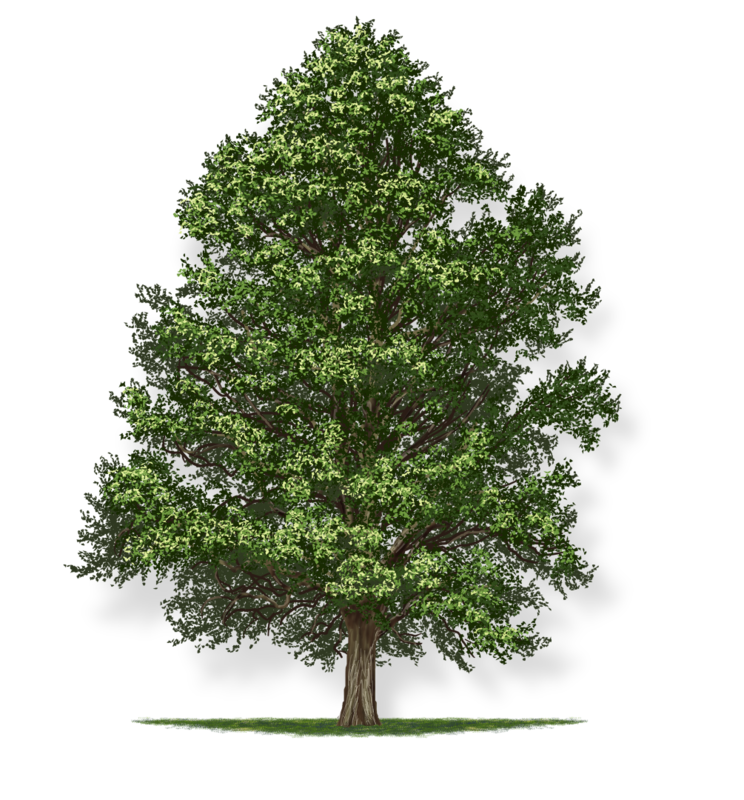 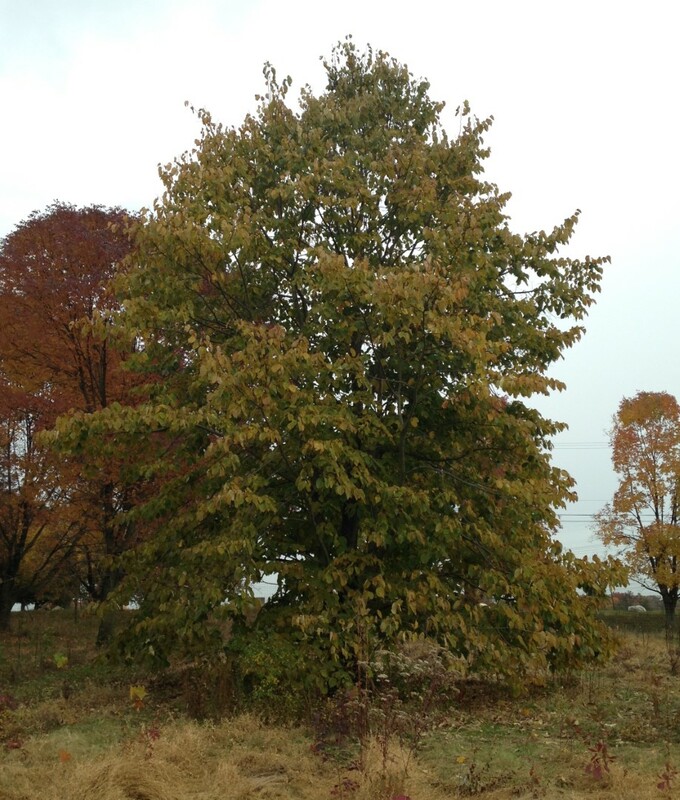 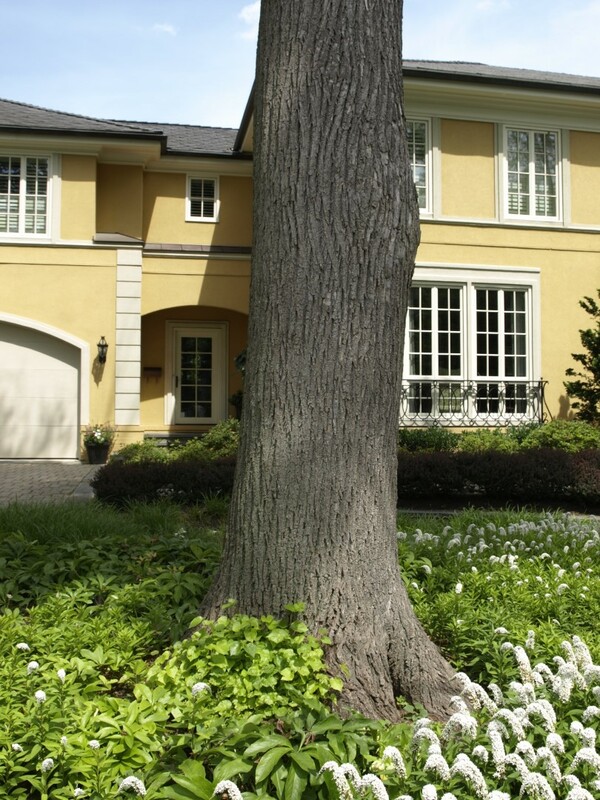 The basswood, or American linden, is well adapted for large backyards and open spaces. 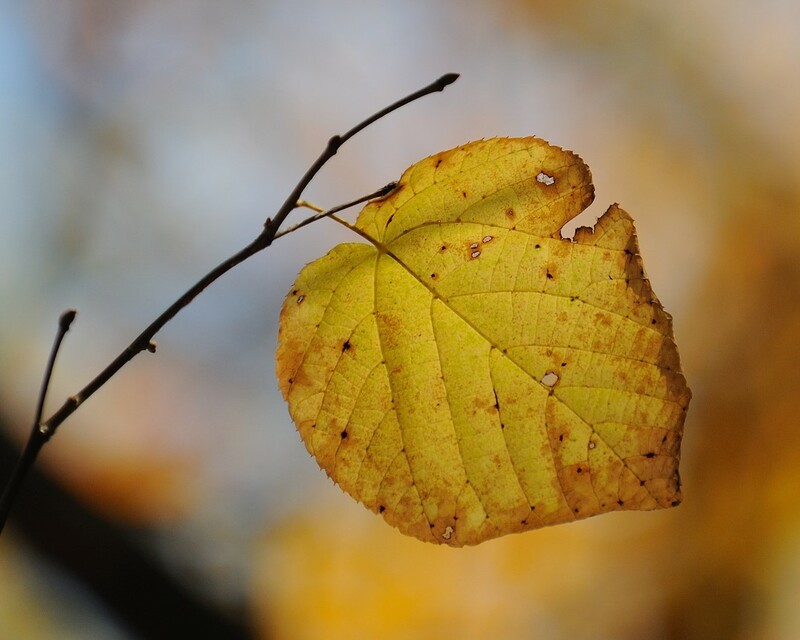 It has a uniform and rounded shape to its crown. 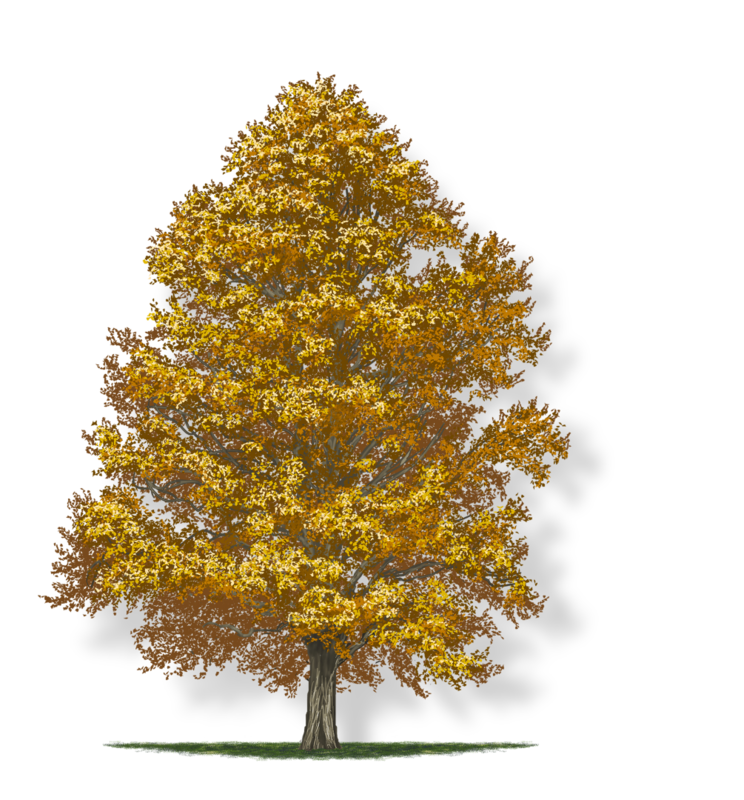 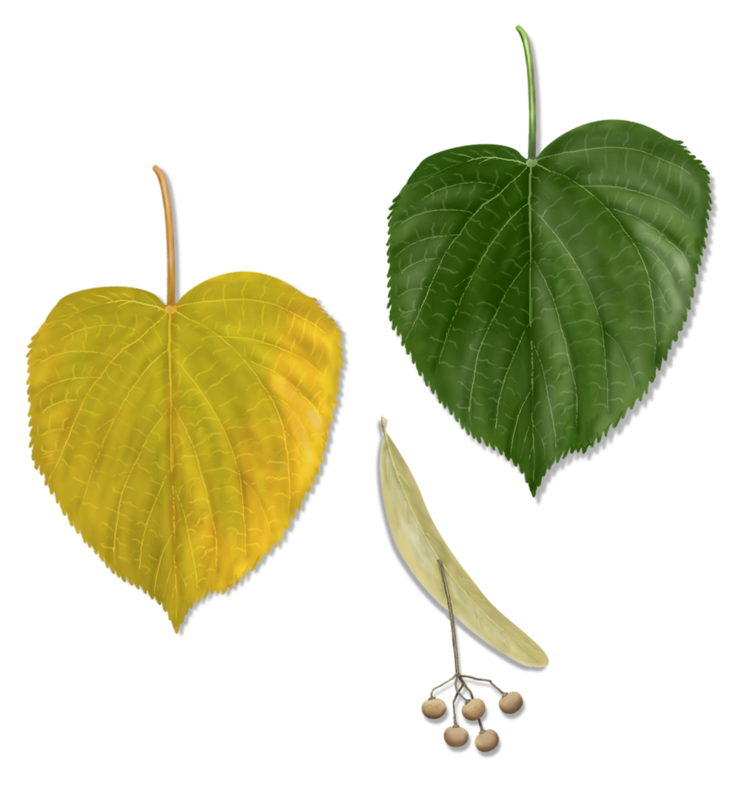 The dark green leaves turn yellow in the fall, often retaining streaks of dark green. 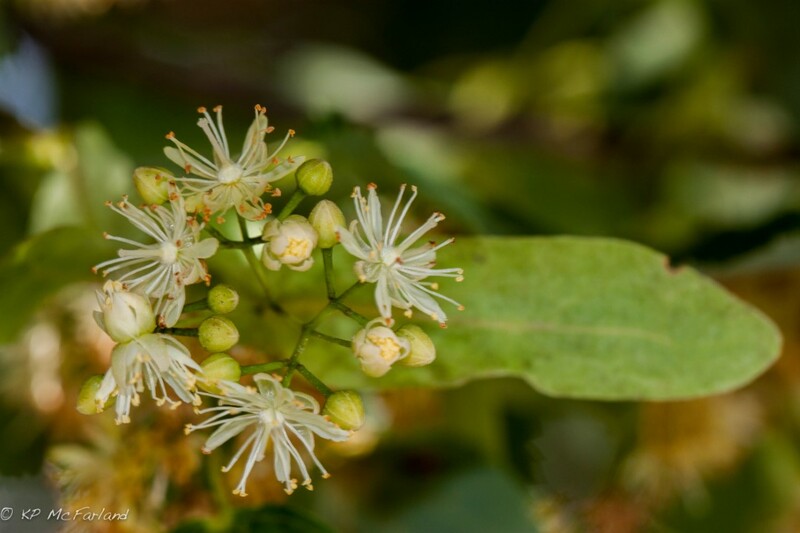 The basswood has an abundance of small yellowish-white flowers that are fragrant and attractive to pollinators.